Sketch Architects is a young, approachable and enthusiastic design led architectural practice, based in London but working nationwide. We pride ourselves on creating bespoke, well detailed buildings which respond sympathetically to the site in which they are located. Our primary goal is to ensure that all our buildings meet and exceed our clients expectations. We work with them to understand their requirements, whilst also introducing solutions that they may not have thought of. We understand that the design and construction process can be daunting, so we aim to make it as stress free and enjoyable for our clients as possible. We believe that building good relationships is the key to producing the best architectural solutions. Sketch Architects works on all aspects of the architectural process, including project management and interior design. We work on both new and existing buildings and have experience in a range of sectors. We believe that sustainability and an environmentally responsible approach goes hand in hand with good design and should be integral to every project. 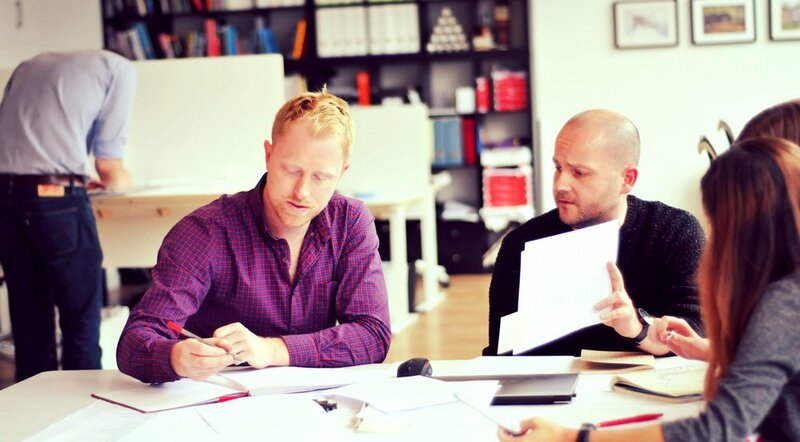 Sketch Architects was founded by Neil Gaskin and Will Dewar in 2010. Neil and Will met studying architecture at the University of Nottingham. After spending a combined 14 years working for award winning architectural practices they combined forces to go it alone. Sketch Architects continues to grow year on year. Will studied architecture at Nottingham University. After completing his undergraduate studies he gained experience working for Via Architecture in Vancouver, this included working on the 2010 Olympic village. Will completed his postgraduate studies at Nottingham University gaining a post graduate diploma and a Masters in architecture and qualified in 2006 becoming a chartered member of the RIBA. After completing his studies, Will joined Axis Mason architects. During his 7 years at Axis Mason, Will worked on and was lead architect on a wide variety of projects, varying in size and type. His time at Axis Mason gave Will a great deal of experience on both the planning and technical side of architectural projects. Will moved to PRP architects where he continued to work on large scale residential housing projects and masterplans. 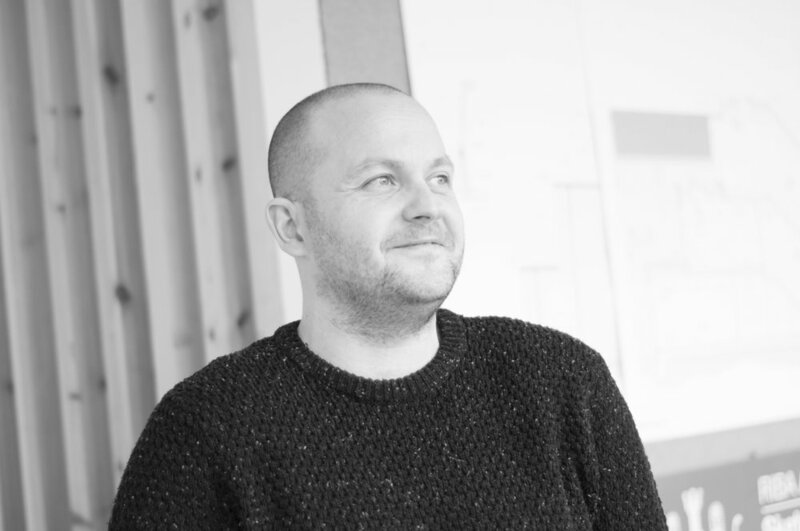 Will has a large amount of experience working on all stages of the architectural process from concept through to completion and enjoys getting into the detail of a project. Will founded Sketch Architects with Neil in 2010, the two continue to grow the practice, working on a large range of projects supported by their able team. Hester graduated from Oxford Brookes University in 2015 completing a BA in Interior Architecture. Through working at an architecture company in Oxford and taking on multiple freelance projects, she has developed experience in residential design. Before starting at Sketch she was building an eco-fueled music and arts festival, participating in local permaculture and producing art and graphics for not-for-profit organisations. Hester is now working on multiple design schemes with Sketch, ranging in scale and function. After work she enjoys cycling home and singing in jams with other musicians. She intends to study an MA in Sustainable Architecture in 2019 to continue her interest in green living. Alice graduated from Nottingham University in 2015 and joined Sketch in 2016. She completed her year in industry with Sketch before returning to Nottingham University where she is now completing her masters and working freelance for us. 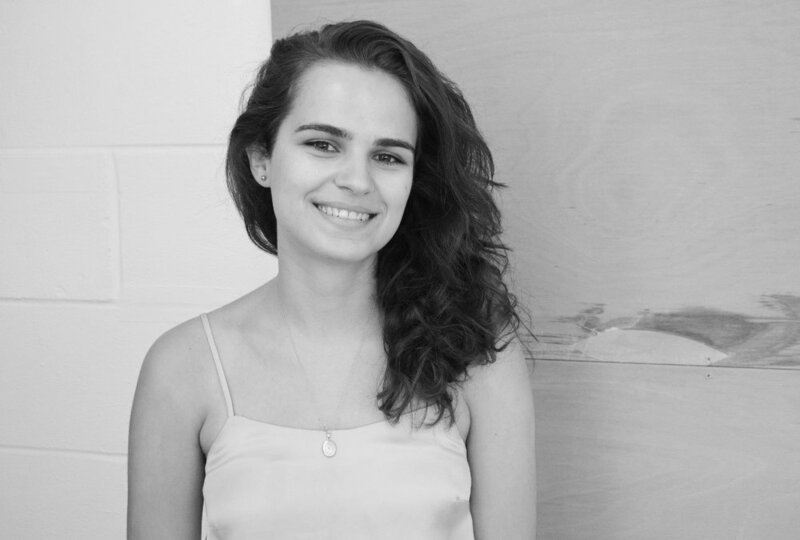 Her time at Sketch has helped to develop lots of skills that are now being applied at university and fuelling her love for high end residential architecture. Alongside architecture her interests include hockey and she has plans of creating an architecture hockey team in her last year at Nottingham. Neil studied architecture at Nottingham University. He completed all parts of his architectural education at the university, taking two years out in industry between his Part 1 and Part 2 studies. During this break he travelled to Australia where he took on a role as an Architectural Assistant in a Sydney based practice. This company specialised in high-end private residential projects and was where Neil first grew his interest in the fine detailing required to make exceptional buildings. After a further two years at Nottingham University completing his Masters in Architecture and postgraduate Diploma, Neil joined BPTW Architects based in London. BPTW specialises in residential architecture, working on projects ranging from one-off houses to large scale masterplans for housing developments of 1000 units and more. Neil founded Sketch Architects with Will in 2010 working on small projects in their free time. In 2012 he started full-time with Sketch and continues, with the help of Will and their team, to grow the company. Diego gained a Masters degree in Architecture from the University of the Basque Country. He specialised in construction and after graduating worked for seven years in Spain - undertaking a variety of residential and commercial projects for a number of architectural practices. Since 2012 Diego has been based in London working on a variety of projects mainly on the high-end residential sector. 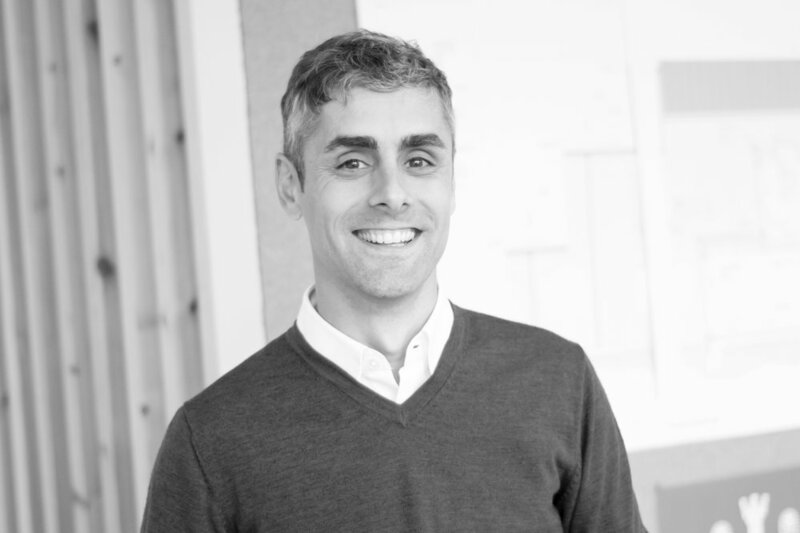 Diego has experience of both the planning and technical side of architecture along with site management. Nikki completed her Diploma in Architecture from the CASS in 2016. Previously she has worked for luxury interior architecture company, David Collins Studio and Architecture practice, De Rosee Sa where she gained experience working on both residential and retail projects. Nikki also continues to work on social impact projects, through the social enterprise Here There Architecture. Projects include, the design and build of a nursery school in The Gambia in early 2017 and a live research project in Nepal, post the April 2015 earthquake. Currently Nikki is working on several residential projects here at Sketch, taking projects from concept stage through to completion on site. Nikki is intending to gain her full Architecture accreditation next year, whilst continuing her role here at Sketch. In her small amount of spare time, her other interests include exploring her local junk shops, Scottish ceilidh dancing and valuable time spent with her friends and family! Martin graduated from the University of Brighton in 2004 after completing a BA(Hons) in Interior Architecture. He joined Sketch Architects in 2014 as Senior Designer having previously worked for a number of high profile practices. He has a wide range of experience and has been involved in many large residential and mixed-use schemes across London and the South of England. These projects were often challenging in nature, necessitating a balance between the needs of the client, local authority and above all the social requirements of the end user, often in deprived areas. His role is primarily that of lead designer from feasibility through to planning.